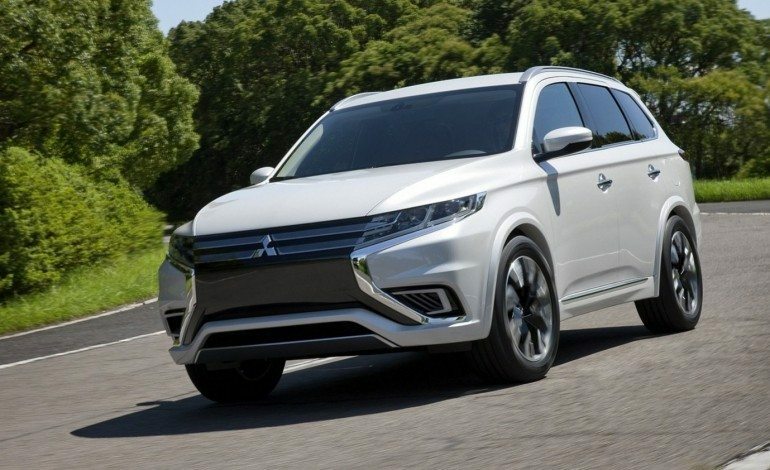 Looking at the current Mitsubishi Outlander PHEV, you wouldn’t know that its one of the cleverest and modern 7-seater SUV on the market at the moment. It looks very similar to the standard Outlander which looks anything but “futuristic”. In fact I’d go as far as to say it looks as conservative and as stylish as Colin Craig’s walk. But this Outlander PHEV Concept S bound for the Paris Motor Show changes it for the better. The Concept S may bear a “Concept” name but everything appears to be production ready. 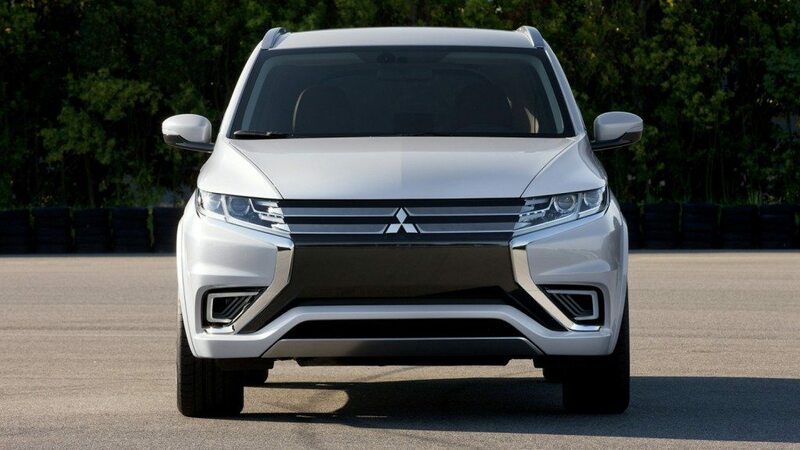 Mitsubishi won’t confirm anything yet but you can bet your bottom dollar that this will hint at the facelift Outlander due to be released in 2015. The new styling is dominated by that striking front design. 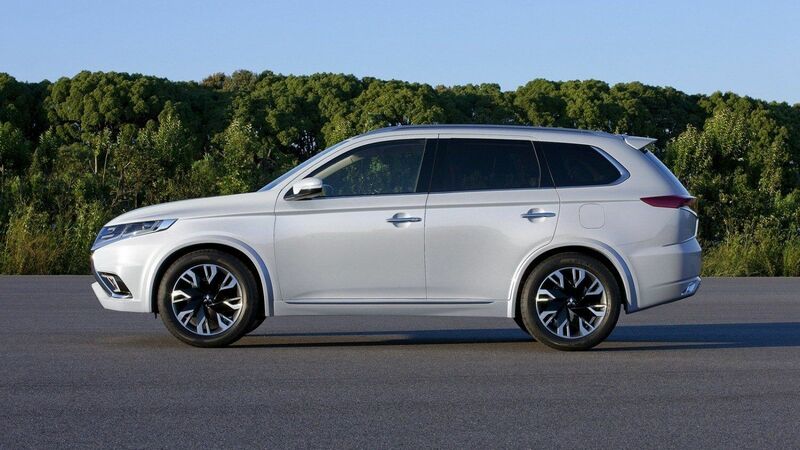 I think it looks great and this is exactly the sort of modern design a modern car like the PHEV deserves. 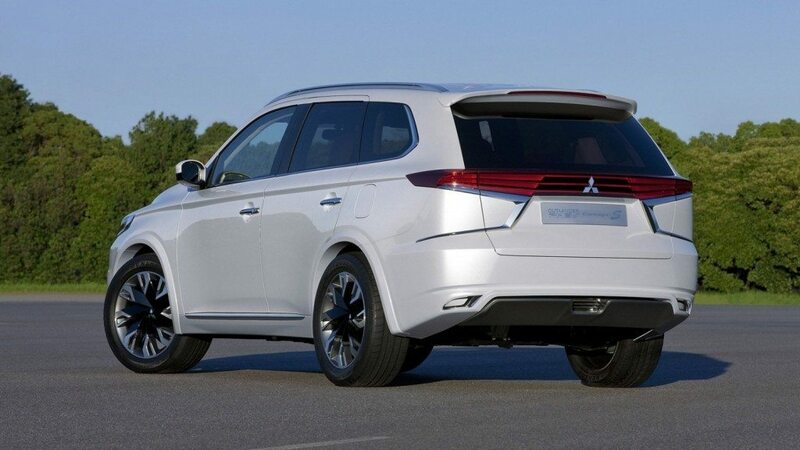 Mitsubishi have been in a bit of no-man’s land lately with their design language. They have’t had a cohesive family design language like other manufactures. 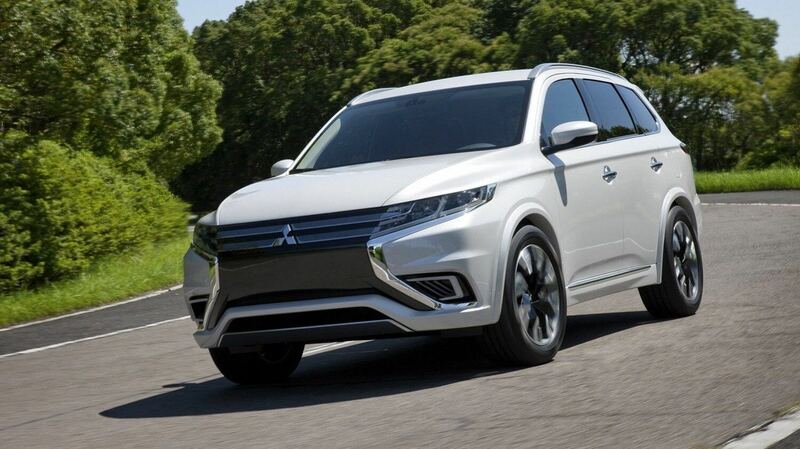 This design was first seen with the three concepts Mitsubishi showed at last year’s Tokyo Motor Show. 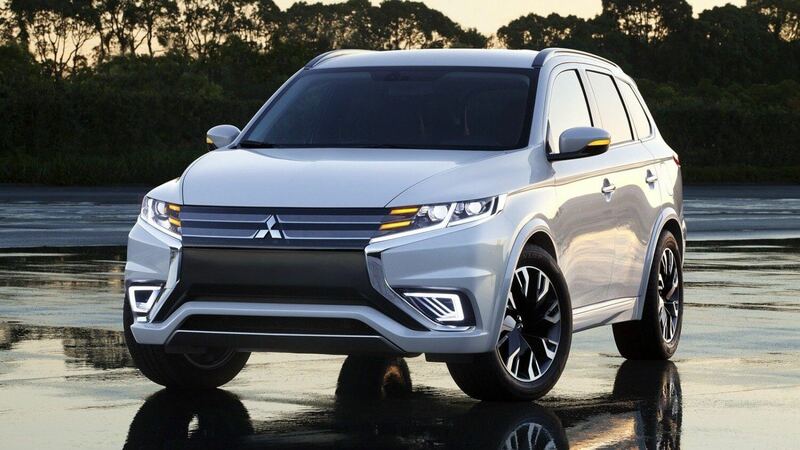 If this design gets filters down to the rest of the Mitsubishi range (Mirage, Lancer, ASX, Pajero), then not only will it boost their image but it could attract new customers. I really do think it looks that nice. No it’s not beautiful but it’s different and striking enough to stand out. It looks very, modern. It’s not just contemporary but it looks towards the future too. The bold design continues to the back. Check out the taillights. Those remind me of the designs of concept cars from the 80s and 90s when they tried to predict what cars of the 21st Century would look like. Well here we are in 2014 and we’ve finally got it. There some rather nifty chrome details too, which remind me of wings. A coincidence given Mitsubishi’s aeroplane history? I think not. Inside it’s much the same as the current Outlander except the seats appear to be trimmed with some rather nice red leather. Oh and the wood trim is the same as the wood you get in Japanese lacquered boxes. Fancy that. 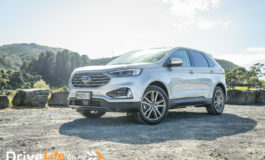 The Concept S is a bit longer (4760mm), wider (1842mm), and taller (1700mm) than the current Outlander however the wheelbase remains the same (2670mm). As with the wheelbase, the hybrid powertrain is also carried over. 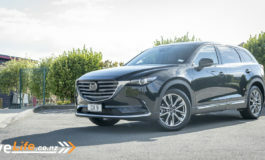 So you get a 2.0-litre turbocharged four-cylinder petrol engine and is mated to not one but two electric motors! That translates to roughly 200bhp and 330NM of torque. It’s not a performance hybrid by any means, certainly it won’t challenge the Porsche 918. Not with a 0-100 km/h time of just 10 seconds. 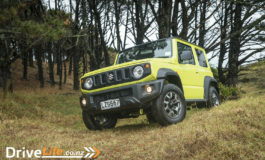 Thankfully it does have an electric range of an electric-only range of around 40km. 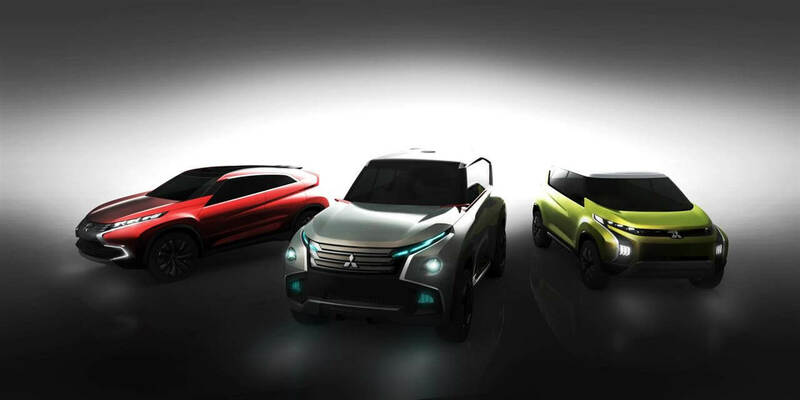 If Mitsubishi are able to put the concept looks of the Concept S into production and don’t make too many changes to it then they could be on to a winner here. I believe people will buy a modern product if it truly looks and feels modern. That clever plug-in hybrid technology deserves a fittingly modern design. And if the Concept S is a preview of what’s to come from Mitsubishi then I look forward to the future. I do quite fancy the idea of the next Evo having this design language while being some sort of performance hybrid too. Next article VW Beetle Rallycross car you say?